Tell Us Why You Are Here? Do You Want A Corporate Mentor Program? Are you Struggling and Want Some Help? Do You Want to Become An Internationally Credited Mentor? Do You Want Free Access to Mentor Network Chat Forum? "DO YOU WANT HELP FROM A MENTOR? or DO YOU WANT TO BE A MENTOR?" It's Free! You must be an adult to join our site or have your parent or guardian do it for you. Learn the seven step CONTACT framework to be a great communicator for free! How to build a personal mentoring program! Learn how to turn struggles in to opportunity into success. Discover the meanings of mentoring and masterminding and learn how to be a great mentor or mentee. Get guidance on finding a mentor and building your personal mentoring program. Use the mentor and mentee questionnaires. 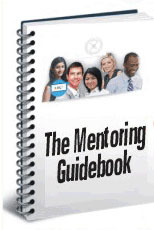 Follow the mentor session guide and make the most of all your mentoring relationships. Free for Gold Members. FindAMentor.com and TalentC offer the world’s only ISO certified mentor training program. (ISO 17024 and 9001 compliant). Become a certified mentor and share the gift of professional mentoring. Or just take the $100.00 foundation course and learn some great mentoring basics to help you, help others. The solution to Better on-boarding, Training, Retention, And Communication Flow. Get our mentor-mentee matching software exclusively for your business mentor program and we’ll give you tools to automate the management of your program. We’ll help you mastermind the process so you can realize some real ROI from mentoring and masterminding in your business. Improve on-boarding results, employee retention, training and knowledge transfer. Identify the best future leaders and give them the tools they need to succeed. 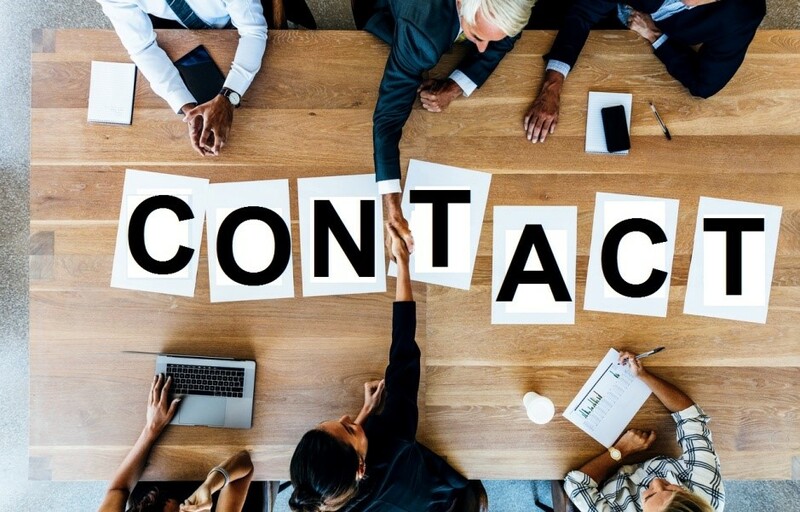 The Mentor Network Chat Forum has been established for Findamentor.com Members to ask Questions to Mentors, other Mentees, and the founder, Mike Garska. Use Findamentor.com Mentor Network Chat Forum to Ask Mentors a Question, OR Share your View on a Question & Help Someone, OR Ask Mike Garska a Question or Make a Comment.